On January 1, 2014 we welcome the Fireside Inn & Suites Ocean’s Edge in Belfast, Maine. It will become the 8th Fireside Inn & Suites – with properties in Maine and New Hampshire. Lafayette Hotels has owned the property since 2003 and is excited to bring it into our Fireside Inn Family. The Award-Winning property is in the heart of Maine’s Mid-Coast and will continue to provide guests with exceptional service. 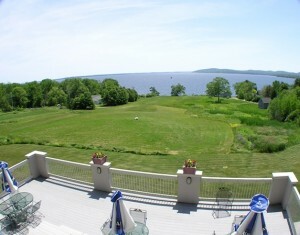 Every one of the rooms has a view of beautiful Penobscot Bay. Feast on fresh Maine seafood in our Ocean’s Edge Restaurant serving seafood, steaks, and pasta, as well as our Chef’s delicious homemade desserts. Stroll the pebbly beach or perhaps explore the coast by sailboat or kayak.